2013 was the second year I participated in a “photo a day” challenge. You can view all photos throughout the year on my flickr page, and I have included a few of the year’s highlights below. January 8: I traveled with Kyle Peppers to the Next Thing Now conference in Delaware. We met the conference organizer, Tom Nagle, at TEDxMidAtlantic in 2012 and have since become close friends with him. March 20: I took a break from studying for finals to visit the National Aquarium with my dad. April 25: Adobe came to MICA’s campus to show off the new Creative Cloud. Their flags around campus spoke to me and the importance of creativity in every facet of our lives. May 7: I found unique sidewalk chalk doodles that can only be found around an art school. June 1: I started off June with the National Day of Civic Hacking at Baltimore’s AOL offices. July 2: We used exercises from John Bielenberg’s toolkit to better understand our summer projects. August 16: As a part of my August break, I traveled to Chicago and San Francisco for two weeks of Human Centered Design. You can read about these adventures here. 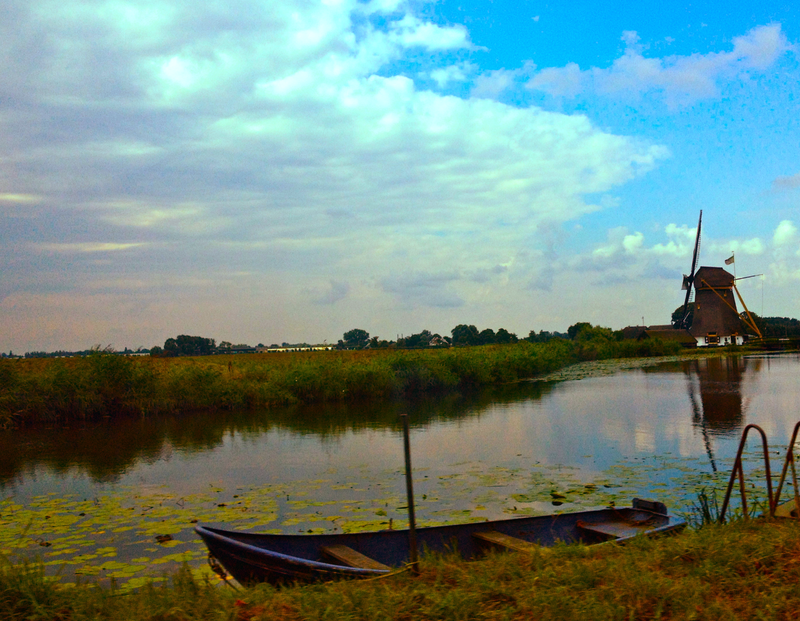 August 28: I took a bus from Amsterdam to Breukelen and got a spectacular view of the Dutch countryside. September 1: I cycled through a national forest to the Kröller Müller Museum in Holland. October 26: Today we were inspired at TEDxMidAtlantic. November 27: We kept warm in MICA’s brown center while it was cool outside. December 13: Graphic design superstar, Ellen Lupton, used my name in her slide deck (look in the upper left-hand corner of this cropped pic) for Creative Mornings Baltimore. I was so flustered and giddy. It was slightly awkward and fully amazing.